Most students and teachers dread working on sight reading, but in the last year, my students have genuinely started to enjoy the challenge of making it a regular part of their practice. Best of all, they have started to see improvement in their reading. The practice is paying off! Linking their sight reading practice to their 40 piece challenge to encourage as much reading as possible. Why is sight reading such a bore for students? 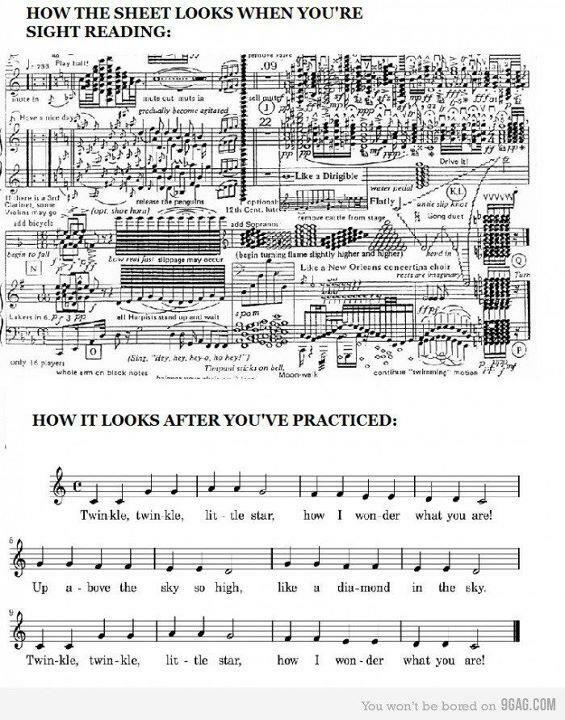 Students (especially younger beginners/intermediate students) can’t see the relevance of the time spent on sight reading. While it’s not possible to improve all these factors in the mind of a student, we can make the process as effective and enjoyable as possible through some of the following sight reading tips. Read through to the bottom for my brand new free download as of 2019, a 10 Step Checklist for Sight Reading Success. Interested in teaching blues and improvisation to your piano students? Look no further than my 12 bar blues course. Available in full to members of my Inner Circle community! In my opinion, the factor that improves sight reading more than any other is a student’s ability to quickly recognise patterns in music: chord shapes, arpeggios, harmonic structures, scale runs, common accompaniment patterns, etc. etc. The faster a student can start reading music as blocks of patterns and not individual notes, the faster they will improve. 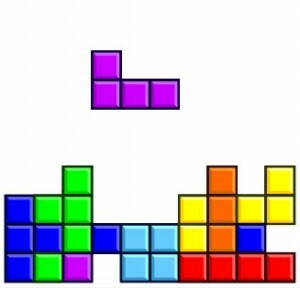 I’ve written about how you can approach teaching pattern recognition in my article Can Tetris help your sight-reading? 2. Demonstrate the importance of rhythm, pulse and not stopping! If you put a piece of music down in front of your average student and say, “play this” (try it and see what happens! ), they’ll probably take a look at the first notes and immediately start playing. Without guidance, students often begin playing without any sense of pulse, without looking past the first bar, without considering the key signature and they’ll definitely stop and start as they struggle through each bar. In other words, without proper teaching, sight reading will generally be a disaster. I often ask my students, what is the most important consideration when sight reading something effectively? The most common response, in my experience, is “getting the notes right”. 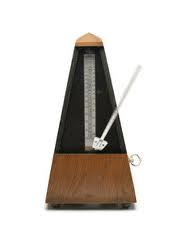 While playing the right notes is preferable, it is not the most important aspect by far. The most important aspect of sight reading (and music reading in general) is keeping a sense of the rhythm. To clarify why this is so important, try this with your students: take any famous tune that the student knows well (eg. happy birthday, a nursery rhyme like 3 blind mice, twinkle twinkle little star, etc.) and play it on the piano with perfect rhythm but with all the wrong notes. Try it out next lesson and see what happens. If they don’t get it the first time, play it again but this time keep a sense of the high and low notes (ie. preserve some of the intervallic structure but still play all the wrong notes). Nine times out of ten, students will be able to pick the tune. Why? Because rhythm is vital to getting a ‘sense’ of a piece of music and often more important than notes. This is why I teach my students that once they begin their sight reading, “Whatever you do, don’t stop!”. Use the Wessar SightRead4Piano iPad app which removes bars once they have been played, forcing students to look ahead and not go back. Alternatively, simply cover up the bars when they’ve played them (only useful in lessons). Sight read duets together in lessons. For beginner students, sight read method book pieces that have the teacher accompaniment below. Eg I tend to use Accelerated Piano Adventures for my teenage students, but any method book will do. I have a shelf of method books that I can pick and play anytime in a lesson – anything will do as long as it’s at the right level and has an accompaniment. I’ve previously blogged about the freely downloadable Diabelli Duets – these are fantastic for intermediate to advanced level students, even if they just sight read one hand at a time (and they are musically interesting enough to keep teachers happy). If you can lend students method books with CDs that they can rip to their iPhones/iPods, they can play along to the backing tracks at home, forcing them to keep going. If students are more advanced, they can download and sight read the free previews of pieces available on Notestar for iPad which includes lots of pop, rock and even classical pieces with great backing tracks and vocals. See my article Using Notestar in the Piano Studio for more information. Get a feel for the rhythm and hum through the melody to get a sense of how it should sound in their heads. Check the key. Think of the piece in terms of chords – this is why I teach my students about the circle of 5ths from the very beginning. Work out the highest and lowest notes and, if possible, place hands in a suitable position, including fingers over sharps and flats. Work out if the hands need to change to a different position and how to get there. Learn the first and last two bars of any sight reading piece perfectly. This ensures a strong start and finish. Given that my students are pushed to keep playing at all costs, I get them to decide from the beginning which hand is more important to the feel of the piece and therefore which hand must keep playing even if they can’t play both together in the middle of the piece. Look for intervals, chord shapes, broken chords, arpeggios, scale passages, sequences, etc. 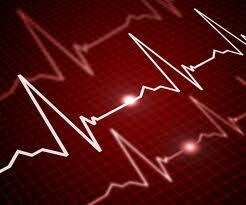 that are easy to play and will help keep the sense of pulse steady. While this list seems long and can take minutes at first, the more they do it, the shorter the preparation time will become. Think about what you do when you’re about to sight read something for the first time; you’ll probably find that it matches pretty closely with the above list, even though much of it is now subconscious and automatic. 4. Find good resources/books for students to use at home. There are heaps of great sight reading books out there including the ABRSM’s Join the Dots, and those by Faber, Hal Leonard, Alfred and all the main publishers, not to mention hundreds of apps and offerings from the exam boards themselves. However, my two main resources for later beginner and early-late intermediate students are: the Piano Adventures Sight Reading series and, if students are preparing for AMEB exams, Sight Reading Secrets by Australian teacher and author, Rebecca Stewart. The Piano Adventures books are great because they are based around pattern recognition, they are written with five sight reads per week and students are encouraged to cross pieces out when they are complete. I like the Level 1 books (good for working towards Preliminary) and level 2 and 2A as students get better. The latter books cross over into approx. grade 2 exam level but are great for students of all levels and ages if they are new to effective sight reading. Designed to suit AMEB grades. Features useful exercises at the start of chapter including basic theory – eg. writing notes, key signatures. Good to use in conjunction with apps that test students like Piano Notes Pro, Tenuto and Music Flash Class. It has a focus each chapter on transposing (something I never do enough with my students!) – eg. playing “We three kings” in five keys. Great for getting used to key signatures and five-finger patterns and shapes. Check boxes for ticking off pieces as they are completed. It’s progressive – developing on what students know and gradually preparing them for the next level. The examples are good to play! These are just a couple of suggestions. I recommend you check out what works with your students and your studio and be open to new publications. Some students will benefit from a different approach and exam preparation may require different resources depending on the exam syllabus. 5. Encourage students to sight read everyday. 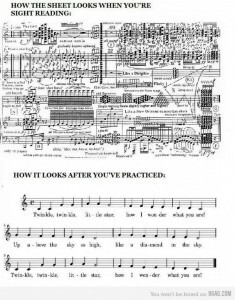 The only way students will get better at sight reading is to practice regularly. Do whatever you need to get all your students at all levels, doing as much sight reading as possible! I encourage my students to do it by incorporating it into their 40 piece challenge (which I understand has just been picked up in by teachers and bloggers in the USA!). Every piece they learn contributes to their success in the challenge and I award prizes at 10, 20, 30 and 40 pieces. 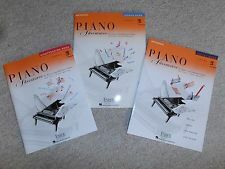 Every week or two of sight reading they complete from a book like Piano Adventures Sight Reading books (which have 5-6 pieces per week), contributes to the equivalent of one piece learnt. Obviously, this needs to be tapered to suit the level of the student, but I’ve found it to be a pretty effective motivator! Your Own Checklist – Free Download! Enter your details and download my 10 Step Checklist for Sight Reading Success. Inner Circle members, there’s no need to enter your details. You can already find the download in the Resource Library. Have you got any other great tips or resources? Please share them by leaving a comment below.